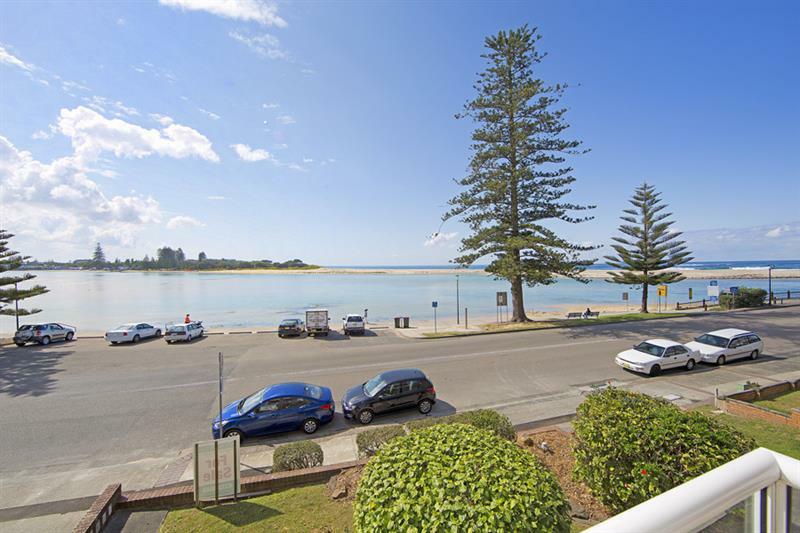 Well presented front unit, located in Marine Pde, with uniterrupted water views from The Entrance bridge to the beaches. 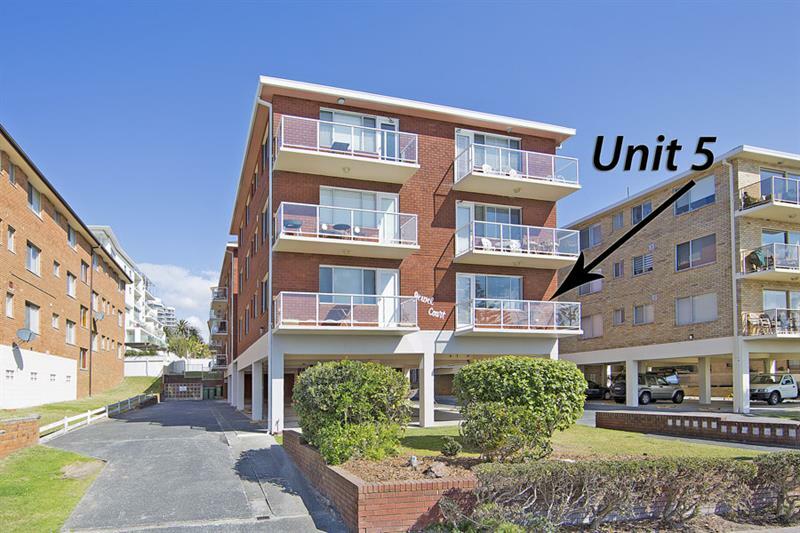 Easy walk to The Entrance town centre with its parks, cafes, restaurants, hotels, specialty shops, Coles etc,etc. 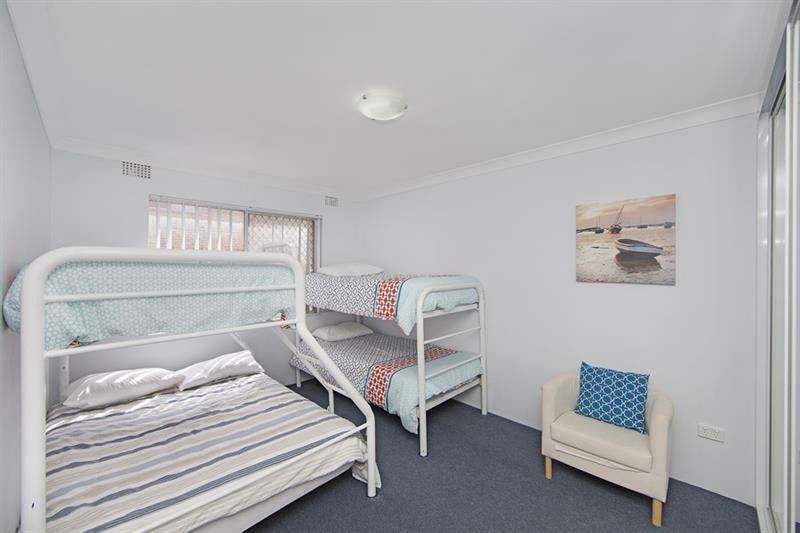 2 bedroom unit which sleeps 6 & 1 car space. 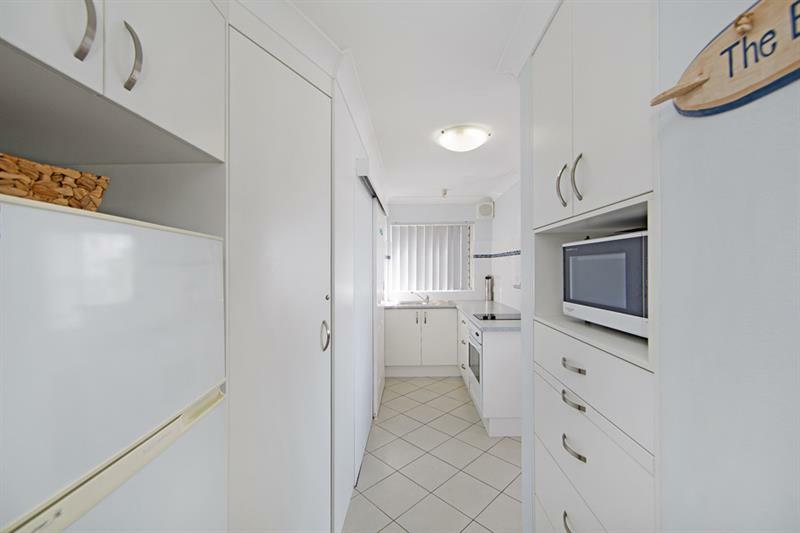 - Easy walk to town centre. 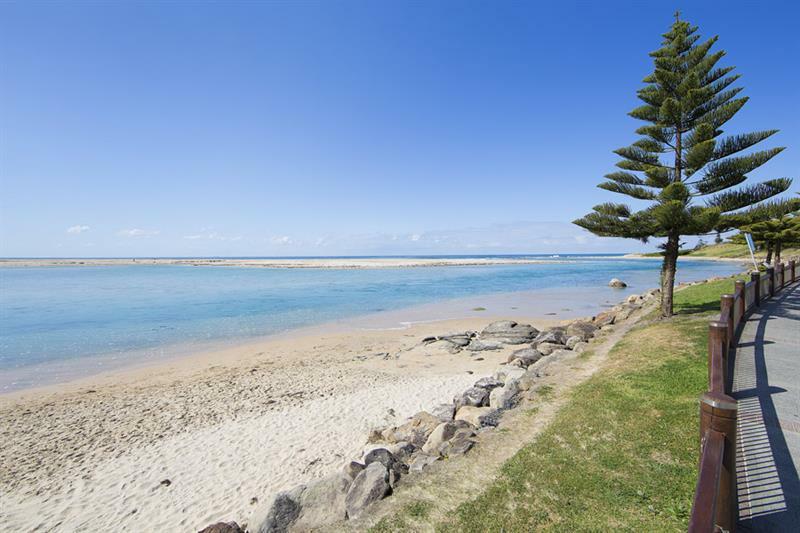 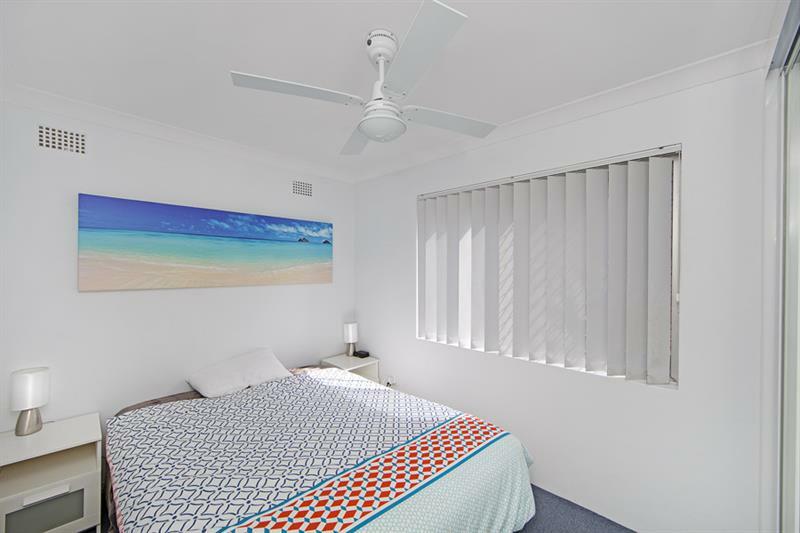 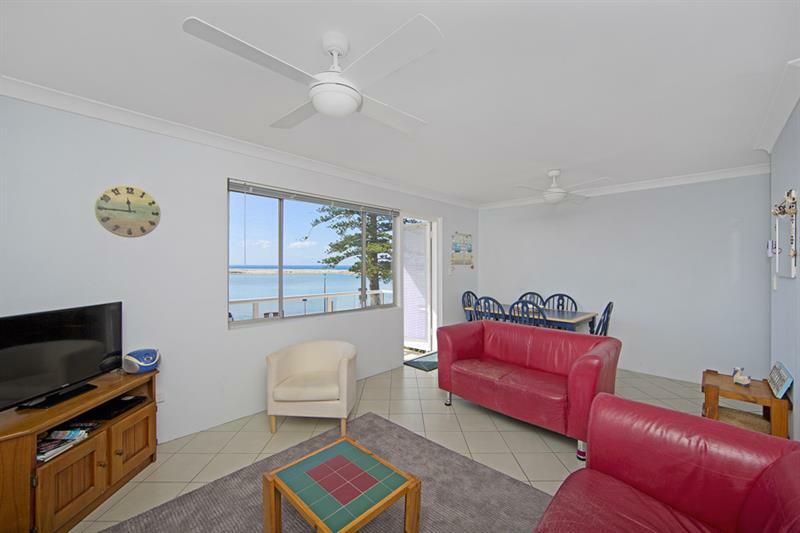 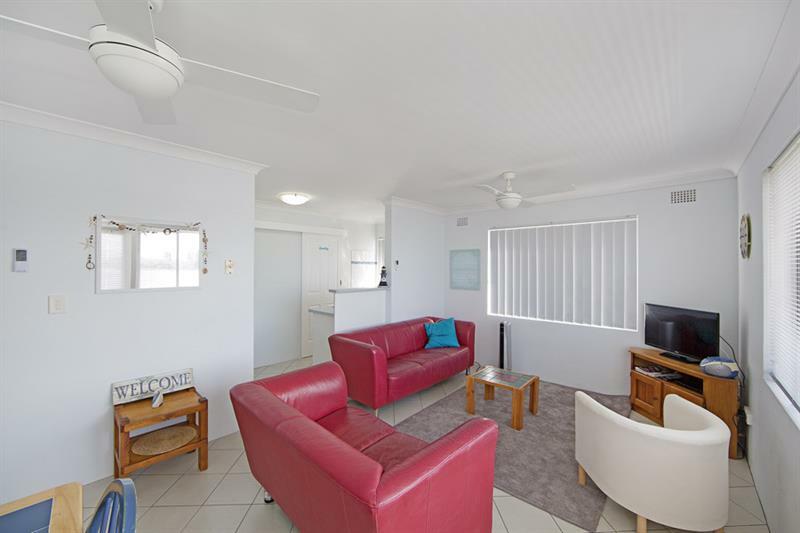 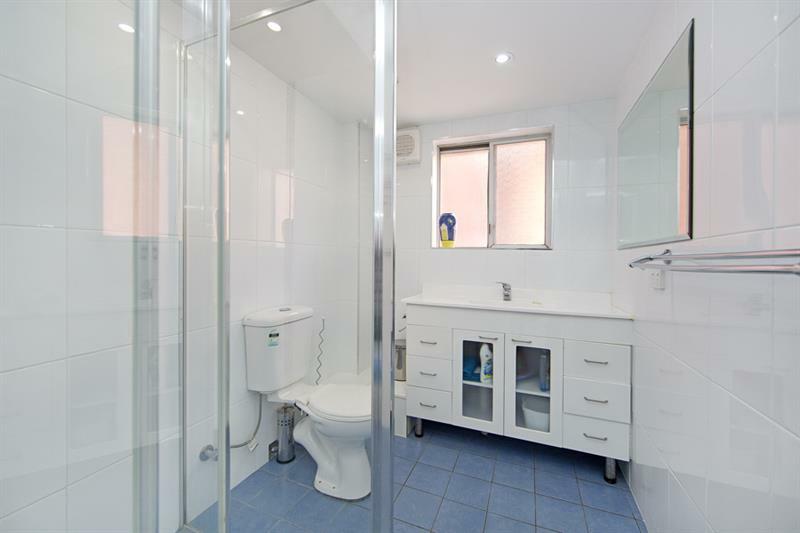 Dear Holiday, I am interested in 5/12 Marine Pde, The Entrance, NSW 2261, Listing Number 2058872 which I found on http://theentranceestateagency.com.au.